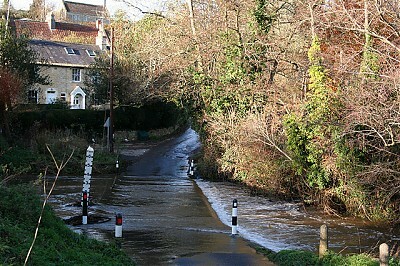 Wellow Brook rises in Ston Easton Park and then flows in a generally eastern direction to the south of Terrace Wood. 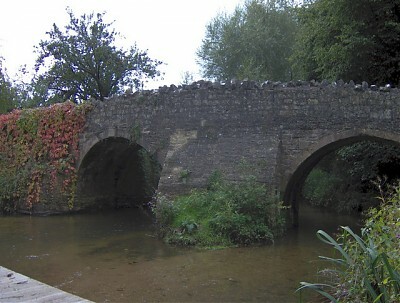 It then flows beneath White Bridge which carries Langley's Lane and continues through Old Mills to flow beneath Thicketmead Bridge which carries the B3355. From Thicketmead Bridge the brook flows through Midsomer Norton to the north of Wheeler's Hill and on through Welton Hollow where it is joined by the River Somer. Distance of flow from source at this point is approximately 4 miles. Continuing in an easterly direction it flows through Radstock to the north of Mill Road to Lower Writhlington where the flow turns to the north east to flow beneath Green Street at Foxcote and then Dairy Hill. 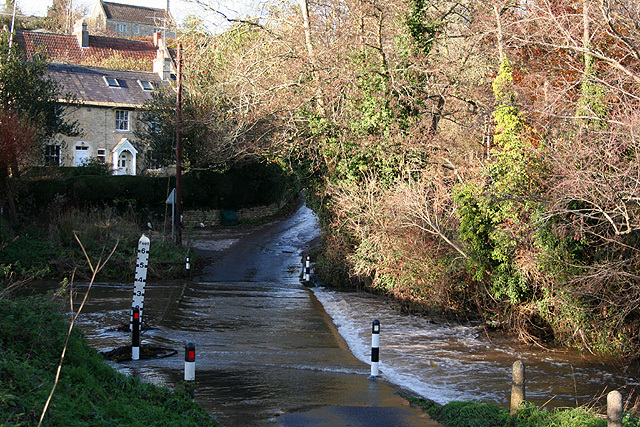 From Dairy Hill the brook continues to the east of Littleton Lane to flow beneath Mill Hill and then Ford Road at Wellow. Continuing in a north easterly direction the brook flows past Hankley Wood, Twinhoeford Wood, Rainbow Wood and Poorfield Wood where the brook turns to the north to its join with Cam Brook and Midford Brook which joins the River Avon close to the Dundas Aqueduct. Approximate distance of flow from source to the confluence with Cam Brook is 12.8 miles. Along its length are the remains of the Somerset Coal Canal which served the Somerset coalfield.